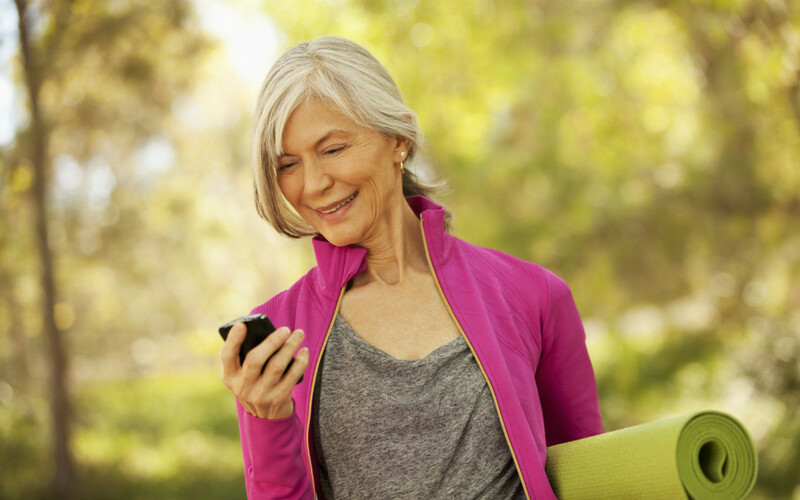 Ever wished you could see clearly without having to wear your spectacles? Whether for indoor or outdoor sports, social use, or just a change of style for those important events, contact lenses could be for you! Recent developments in lens materials, treatments, and fitting mean that many people who were previously considered “unsuitable” for contact lenses may now be ideal candidates. Come in for a fitting and free trial and you will probably be surprised at how comfortable well-fitted contact lenses can be. They are easier to look after than ever before – particularly with the advent of singe-use daily-disposable lenses – and so long as you follow a few simple rules, they are extremely easy to get on with. We deal with all of the major lens suppliers as well as a handful of specialist labs so the chances are we can find something to suit your needs. 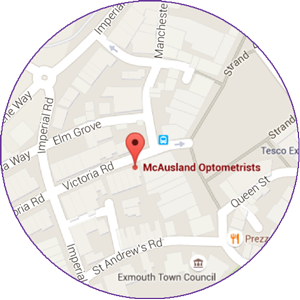 Give us a call on 01395 276458 to find out more or book a contact lens fitting appointment using our new MySight online appointment portal. EyeDream Overnight Vision Correction (also known as orthokeratology) is a safe, practical alternative to laser surgery suitable for people with mild to moderate short-sightedness. Using specialised contact lenses designed for overnight wear we can eliminate the need to wear glasses or lenses during the day. 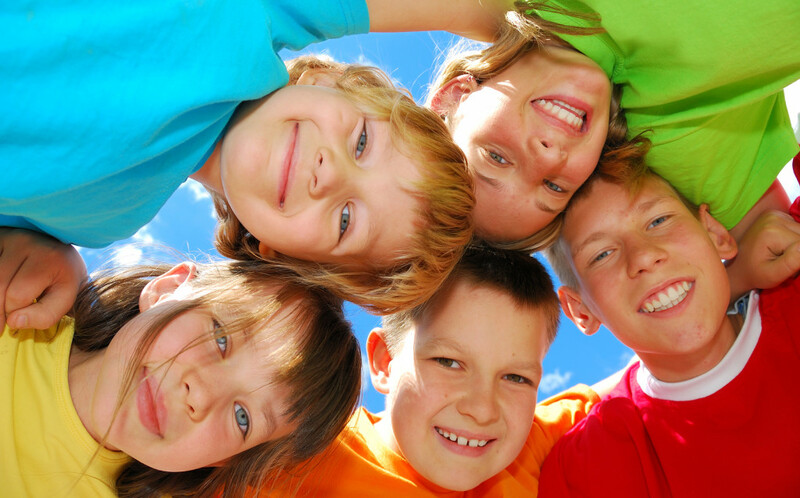 EyeDream can also be used for Myopia Control – to reduce the progression of short-sightedness in children. Arrange an appointment to speak to Keval (an EyeDream wearer himself) for further details. New contact lenses are now available which offer the mature wearer the freedom to achieve clear vision close up, far away and in between – with almost no compromise whatsoever. The latest version is a daily disposable too, which means they can be worn “as and when” and offer the convenience of a fresh pair of lenses every time. So, no more moving your phone further away to find your “sweet spot” or passing reading specs round the table at your favourite restaurant… enquire about multifocal contact lenses and continue doing the things you love. Modern technology has meant that age is no longer a barrier to contact lens wear, and lenses are now available for children and teenagers – great for playing sports, going out, and for avoiding embarrassing “rainy moments” with your specs! Click here for some great tips about wearing contact lenses as a teenager, including how to prepare for your first contact lens consultation.